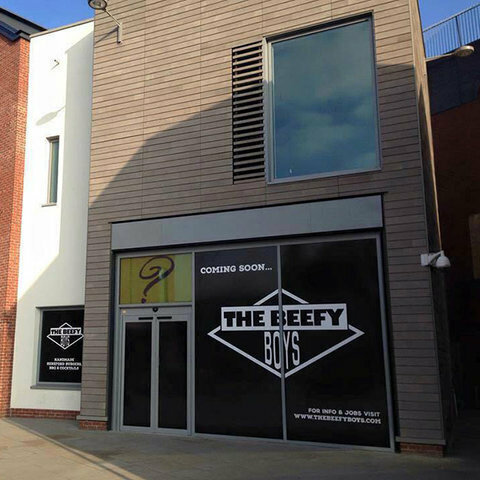 The Beefy Boys are opening their new unit at the Old Market very soon. I like the marketing...go on lads make it work!! Good Luck boys! I am concerned for them as the business rates are high on the old market, and now the first 12 months free from rates have passed everyone has got to pay the rates. I think you will find Glenda that they too will have 12 months free, taking over a new unit, so their rates will come into effect next October. I hope you are right Colin, but knowing the council I would not bank on that. So you are saying that these stores in the Old Market did not pay Business rates for the first year? No wonder they pinched so many from the town centre, i bet the council did not give free rates to new stores opening in the old party of town. Is it any wonder i think our council are a waste of time and do not trust politicians . I suppose money talks. Adrian this is quite common in business and often free rent from private landlords is part of a new lease during sensible negotiations. I know when I had a carpet shop I managed to get free rent for the first 6 months. I think people are confusing business rates with rent here. Whilst rents can be negotiable I don't think rates can. That is rent, we all know that the Old Market have either reduced rent or given units rent free for a set amount of time, I am on about rates, this is a different thing. 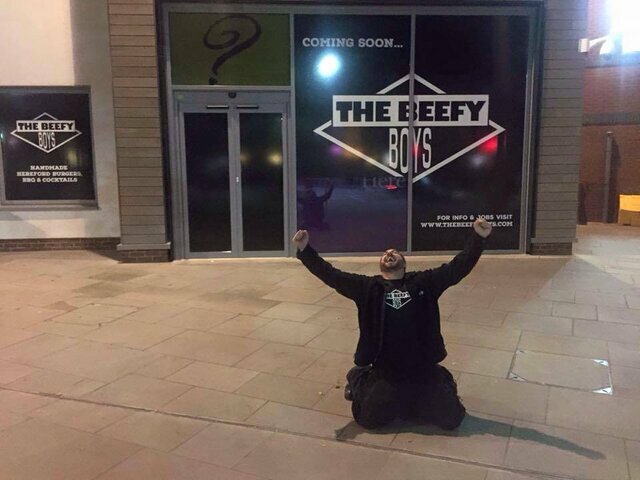 Do we know when they're opening? I can't see it on their website???? 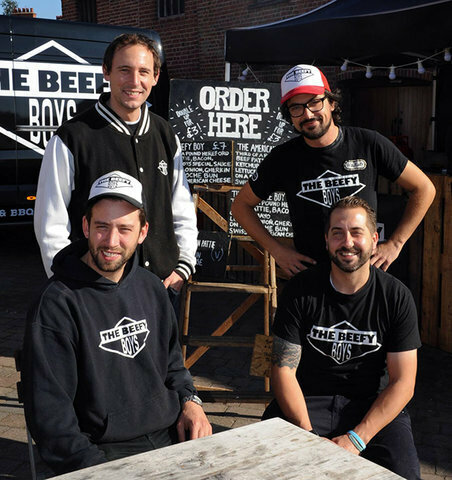 They are in America for the world burger championship again and will be competing this Sunday. Today I have received notification on good authority, that Beefy Boys will be planning opening for ticket tasters between Christmas and New Year's Eve eve. Opening for general public pleasure on New Year's Eve. As I understand the general public can apply for tickets. Had a look inside restaurant today :-) Looks very nice. HV scoops are becoming more and more regular, I usually look here first for news these days. Well done, love this website.